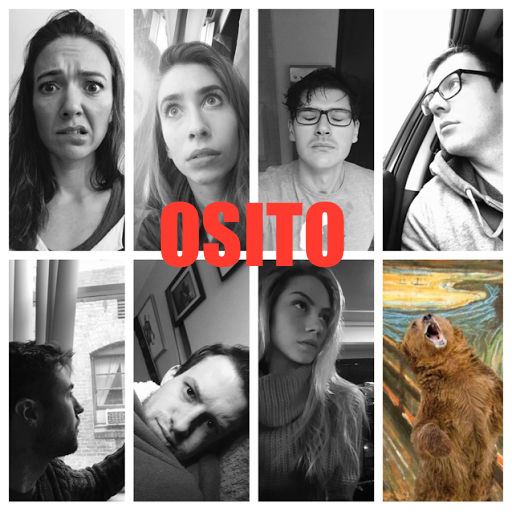 Last Osito Show before the Holidays! Tomorrow night, we have our last show before the holidays! So come see some great improv teams have a lot of fun at Moving Arts in Silverlake at 8 pm!